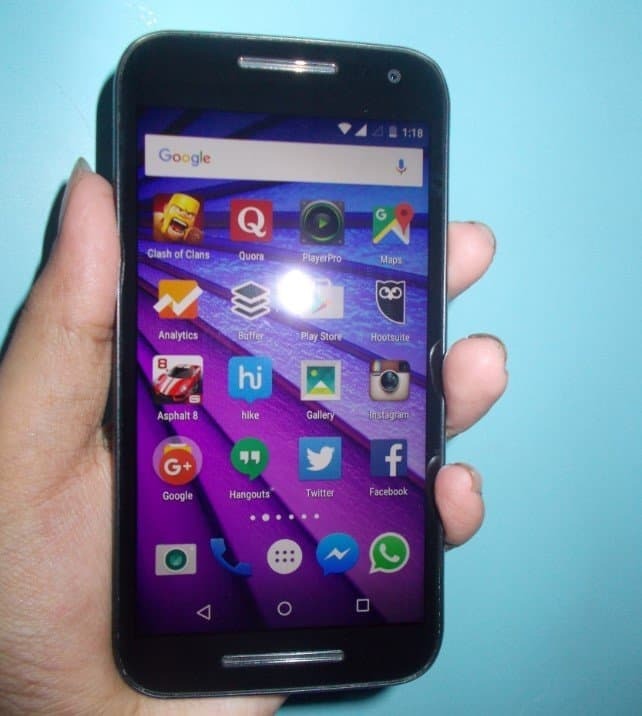 Moto X Force, which was launched for a price of Rs. 49,999 in India has got a major price cut- Rs. 15,000 off and now is priced at Rs. 34,999 for 32GB variant and Rs. 37,999 for the 64GB variant. Moto X features a shatterproof display and powerful specs, but it was not welcomed in India much due to the price tag it carries. The Moto X Force has a 5.4-inch screen with QHD display. It is powered by Qualcomm Snapdragon 810 processor, which at the time of the launch of the X Force was the top processor available for Android phones. 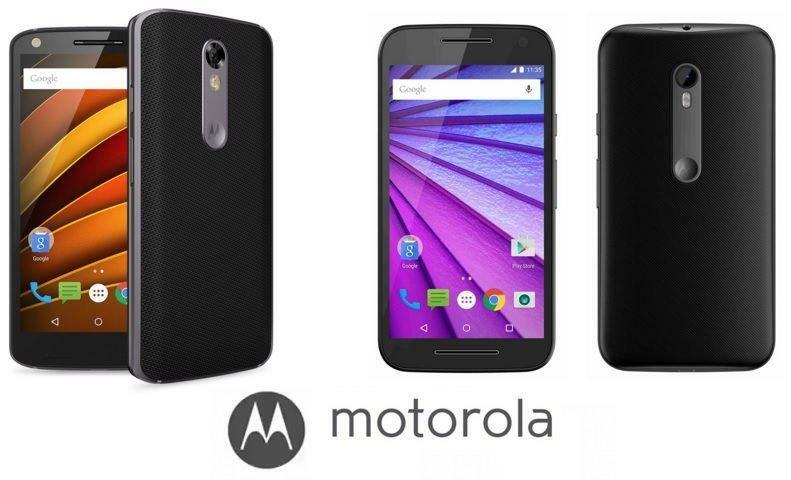 Moto G, one of the best selling budget phones from Motorola has gone yet another price cut and now available for Rs. 9,999. Moto G 3rd Gen features a 5-inch (1280 x 720 pixels) HD IPS display which is protected by Corning Gorilla Glass. It is powered by a 1.2 GHz quad-core Qualcomm Snapdragon 410 (MSM8916) processor. It comes with 1GB/2GB of RAM for 8GB/ 16GB of internal storage variants respectively. Also, you can expand the storage via microSD card up to 128 GB. It runs on Android 5.1.1 Lollipop out of the box. It comes with Moto Display, Quick Capture, and Chop Twice features on top of stock Android to enhance the experience. The Moto G 3rd Gen also sports a rocking 13-megapixel rear camera which has been bumped up from the previous generation,with dual-tone LED flash, f/2.0 aperture, and IR filters. It can shoot 1080p Full HD videos. Also, there is a 5-megapixel front-facing camera on board with a wide-angle lens for selfies and video calling. It is also IPX7 certified, which makes it water-resistant up to 3 feet for 30 minutes. It supports Dual SIM. On the connectivity front, it comes with 4G LTE, 3G, WiFi 802.11 b/g/n, Bluetooth 4.0 and GPS. It packs in a 2,470 mAh battery under the hood to keep the phone going all day long.